As the digital landscape continues to change around us, so too have web developer’s approaches to creating and building websites. Here we look at some of the latest trends in web design. You might be thinking that this is nothing new, and you would be right, but optimising your site for mobile devices has never been more important. Nowadays, smartphones and tablets are increasingly dominating over the larger-screened desktop computer. As we enter an age where we are more likely to pull out our mobile phones to search Google rather than take the time to boot up the computer, mobile web design has taken precedence. Web developers are now focusing primarily on the design and functionality of a brand’s mobile website before beginning to work up through the larger screens (mobile, then tablet, then finally desktop). With smartphones now the king of browsing, this means web designers must ensure that every last piece of content on a web page is critical to the brand’s message and serves a purpose. Landing pages now feature minimal text and rely on images to portray the brand – after all, a picture is worth a thousand words. It is important, though, not to completely remove text as this is important for a website’s SEO ranking (Google does not rank pages according to images). Accompanying images with brief yet descriptive text is the key when looking to build your website to give the best user experience. Just like images, videos have also become more popular for web developers to implement on a website with such a big focus on mobile optimisation. A short video, when used correctly, can explain a product or service effectively, leaving no miscommunication. When using a video on a website, it is recommended to incorporate the use of captions so that the user can still benefit without the use of sound. Before the takeover of smartphones, a website featuring a long scroll would have been frowned upon and considered a poor design. However, times have changed to suit the now more portrait approach to browsing, which now sees a website with long scrolling functionality somewhat useful. Web developers are now using scrolling as more than just a simple function, as more of an actual feature that complements the website. One of the most commonly used is Parallax, which creates the illusion of displacement between the object and background. When used correctly, this presents an engaging and fluid experience for the user. Keeping abreast and implementing the latest trends in web design can appear both equally daunting and exciting. This is where consulting a digital agency is useful to discuss what may work for your brand. 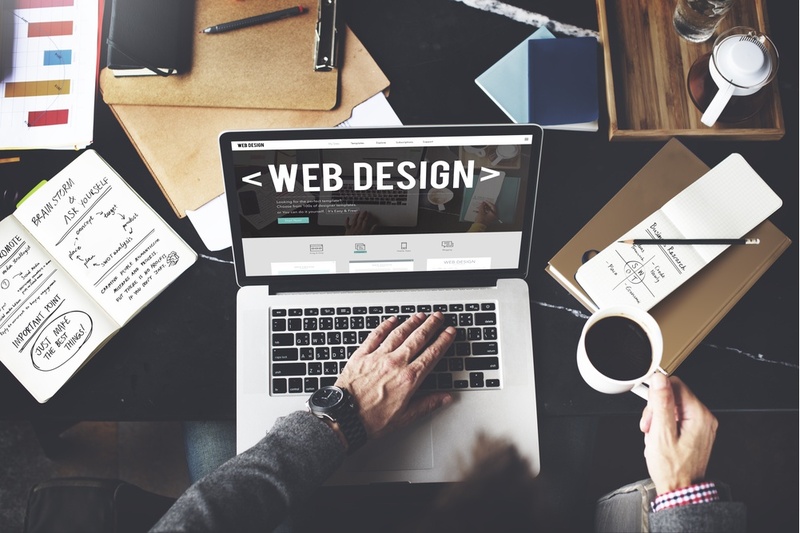 At i3MEDIA we are best placed to offer advice on the best practices to use when developing a new website for your business and creating content.